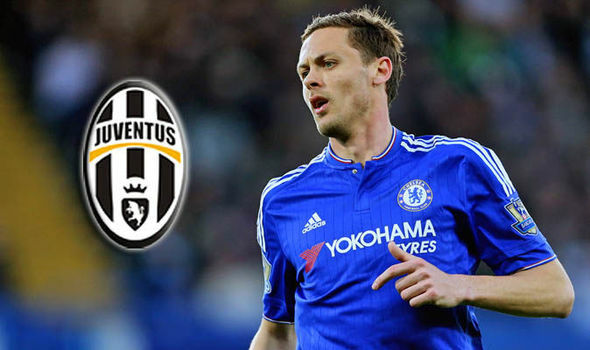 Five-time Serial Serie A champions Juventus had the move for Nemanja Matic blocked again. Since selling their star midfielder Paul Pogba to Manchester United for a world record fee, the club has been on the neck of Chelsea FC to sign Matic as replacement. According to reports, Chelsea would rather offer Cesc Fabregas to the Italian champions that allow Matic walk this summer.